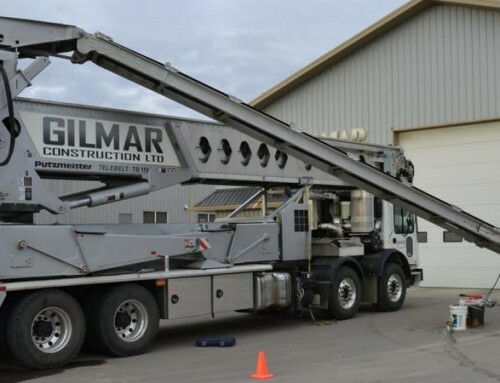 As the concrete industry continues to grow, so does the technology available to speed the placement process. 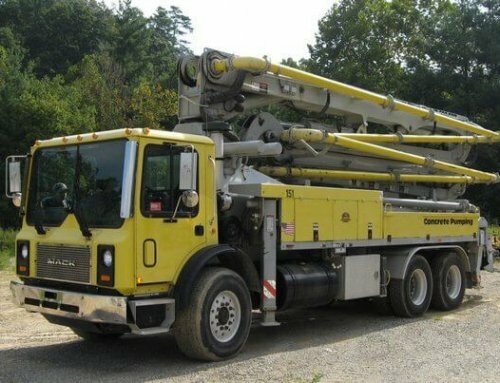 Between concrete pumping trucks, telebelt conveyors, mortar machines, and various types of boom pumps, it is no surprise that the concrete industry keeps growing and saving in labor costs. 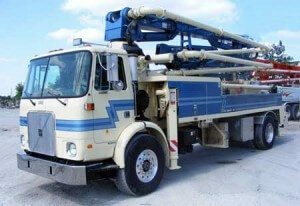 Today, Cole & Lambert would like to talk about your boom pump options and advantages. 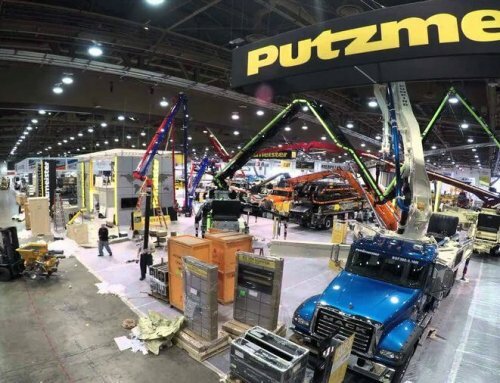 There are several types of boom pumps offered, such as the Roll-and-Fold Boom and Z-Booms, offered by Putzmeister. Pump Cell technology allows for high output and pressure. A Backup System keeps the unit running if one of the switches fails. 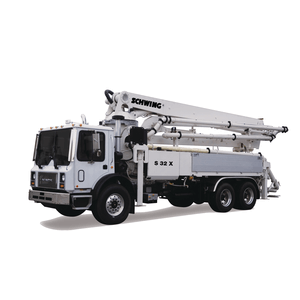 Optional One Touch automatically and safely moves boom sections and slewing at once to ensure continuous concrete flow. 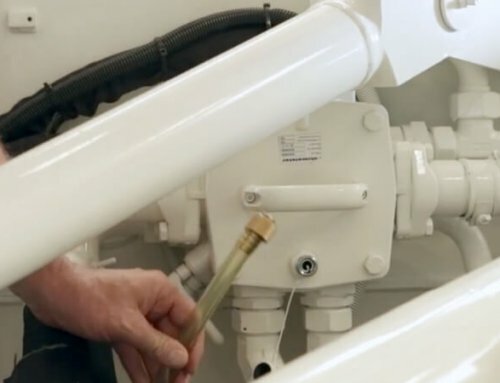 Econo-Gear allows the operator to use a lower engine speed during set-up, pumping, and cleaning in order to save gas and reduce machine stress. Both Roll-and-Fold and Z-Booms come in various sizes according to the type of jobs your business will be taking on. They also have technology to prevent residual buildup, so laborers do not have to spend the extra time cleaning out the machine. These technological advantages are exactly how you can save time and money on the job site. Our company can assist you in finding concrete pumping trucks, boom pumps, telebelt conveyors, and much more. The benefits of having these placement systems are endless. 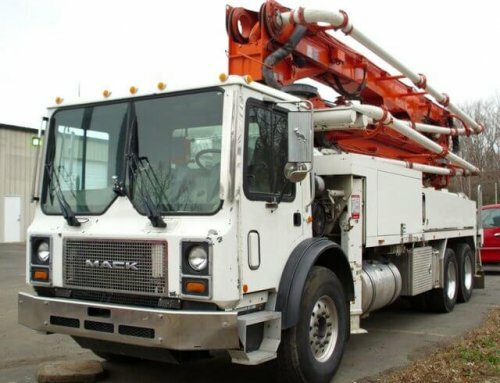 Call us today, so we can find the construction equipment and used concrete pump trucks you need to keep your business moving.